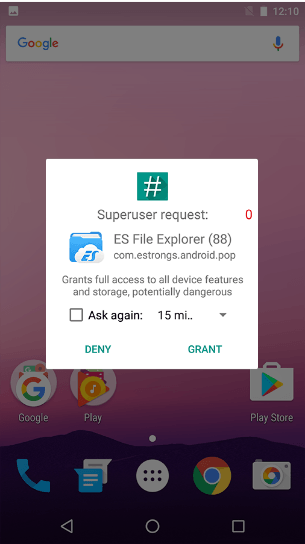 SuperSu Apk is a great android application with which allows you to have advanced management of Superuser access rights for all the apps on your device that need root. 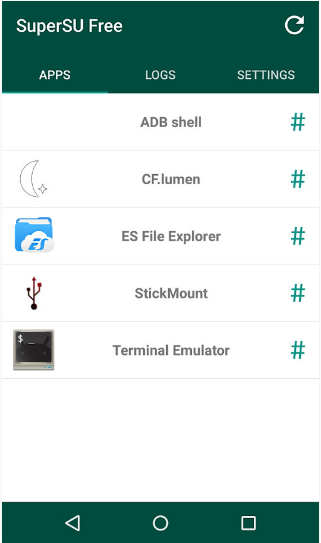 It is especially used for rooted android device to get access to management tools. 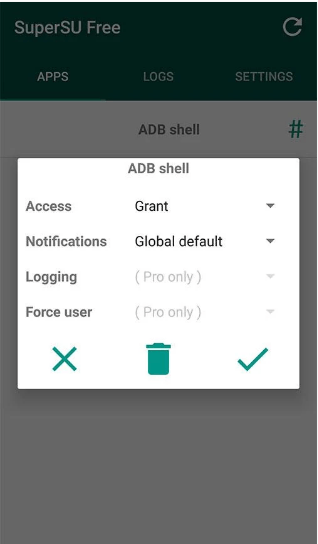 It can help you to access prompt, logging, configuration, notification to all rooted android apps on your device. 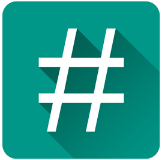 With SuperSu you can unroot you android temporary or permanently. It can also help you in recovery purposes, backup and for detection of problems. It Gives you Superuser access to prompt, logging, notifications. Allows you for pre-app notification configuration. You can temporary unroot your device with this app. Deep process detection to counter a number of problems. Works fine even if your android device is not properly booted. 5+ options for icons including invisible. To get detail info of SuperSU and its features, visit the pro version of SuperSU from the above link.